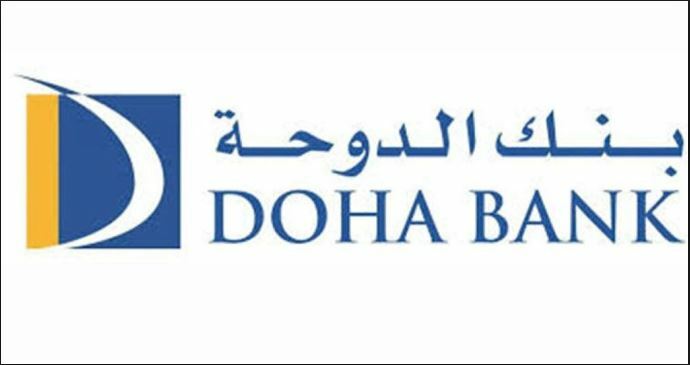 Kathmandu–Qatar's national bank, Doha Bank, has established its representative office in Kathmandu. Governor of the Nepal Rastra Bank Dr Chiranjivi Nepal inaugurated the office of the Doha Bank on Wednesday. On the occasion, Governor Dr Nepal viewed that establishment of the contact office of Doha Bank would help boost up business relations between Nepal and Qatar as well as to bring in more investment from Qatar in Nepal. During the event, Prime Minister's political advisor Bishnu Rimal, Deputy Governor duo Chintamani Siwakoti and Shivaraj Shrestha, Ambassador of Qatar to Nepal Yousef bin Mohammed Al Hail, Ambassador of Nepal to Qatar Ramesh Koirala and famous cine artist Daya Prada and others were present.